An ambitious 30-day relay race around London aims to set a new world record as well as tackle homelessness, social division, gang culture and mental health issues. The I Move London Relay starts near Tower Bridge on June 29 and will last over 4,000 miles. The aim is for runners from all 32 London Boroughs and 120 postcodes to take part, bringing together often disparate communities while raising money for three charities – Laureus, Sported and The Running Charity. 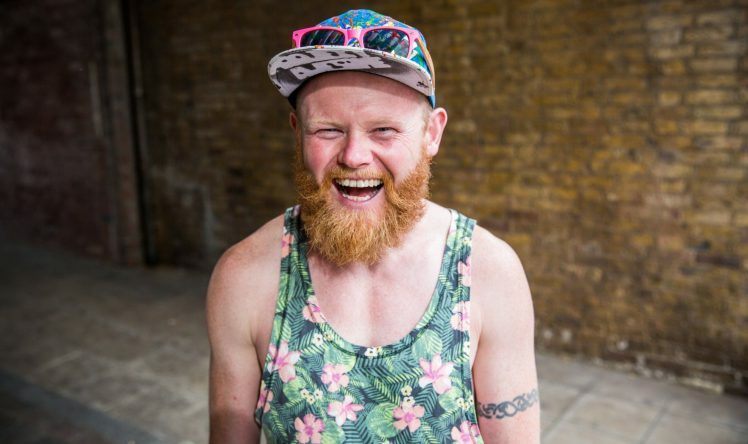 It's the brainchild of charismatic 39-year-old Danny Bent, a former GB triathlete, award-winning travel writer and founder of free London fitness community Project Awesome. He told ConnectSport: "When the CEO of a multinational company and the dustbin man both put their trainers on, it's a level playing field. In fact it's more than that, it forms a community who support each other and cheer each other on. "Relay running is running's optimal version. It enables you to achieve something greater than the sum of your parts. We're aiming to break the Guinness World Record for the longest continuous running relay as well as uniting communities with the baton and fundraising for three amazing causes." The idea was partly inspired by the Boston Marathon bomb in April 2013, a tragedy which lifelong runner Danny (pictured above) said "really touched my soul". To raise money for the victims he organised a 3,300mile relay from Los Angeles to Boston, broken up into 10-mile segments. It received an overwhelming response and raised $600,000, but one of the most satisfying outcomes for Danny was observing the baton being passed between people from communities who "they wouldn't normally be seen with". The American relay fell just a few hundred miles short of the world record which "rankled a bit" with Danny, hence the quest to break the current record distance of 3,504.28 miles in London. 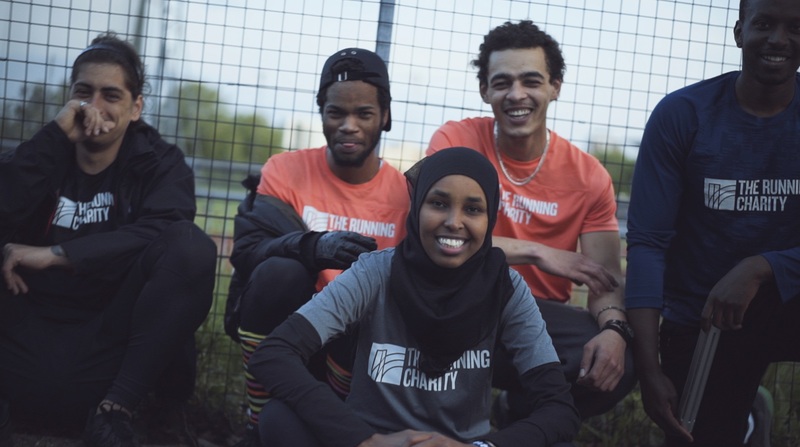 The principal aims though are getting non-runners to be active, promote integration between diverse racial and socio-economic groups and raise money for the charities to tackle a variety of social issues. The event, sponsored by Asics and supported by London Sport, has The Running Charity as one of its beneficiaries. Their work uses fitness as a tool to support people affected by homelessness and social exclusion. Many of them will be taking part, including Stephen, Romario, Montana, Claude and Zamzam Farah (pictured above). "My vision is people working together for the greater good and there is no better way to do that than running," said Danny. "It will bring London together, unite communities and help people do what my dad once told me – to be the best version of themselves they can be."